Manufacturing businesses are responsible for countless products that power society: the clothes we wear, the books we read, the cars we drive, the computers we use at work, the phones we use everywhere we go. We provide manufacturing insurance to businesses in Warsaw, Syracuse , North Webster and surrounding areas. No matter how big or small your manufacturing business is, Tripp & Associates Insurance Agency can custom-tailor a manufacturing insurance policy to your needs. We offer professional liability, workers’ compensation, commercial auto, commercial general liability and other forms of insurance. These policies can protect your employees, structures, equipment and inventory from product recalls, equipment failures, weather damage and other catastrophes. 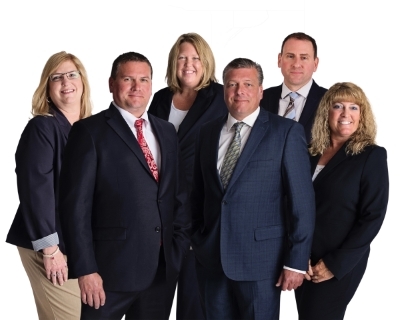 Among others, Tripp & Associates Insurance Agency offers insurance for the car, clothing, food, furniture, plastics, publishing, technology and textiles manufacturing industries. Every industry has its own risks and concerns. Request a quote or contact us to find the right commercial insurance for you.